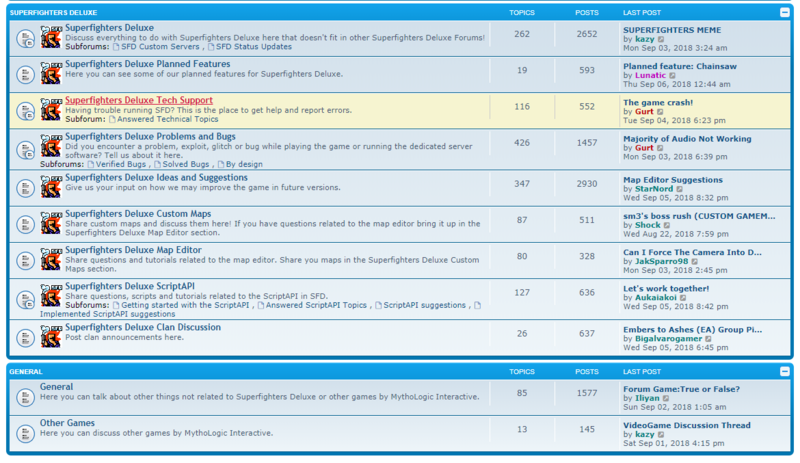 No, only people that are part of the private beta test can see the private beta test subforum. where is it? They have done what? And I wasn't warned? I can't see nothing, ABSOLUTELY NOTHING! @Lunatic do you spot something? Because I cannot. Maybe the answere is here.